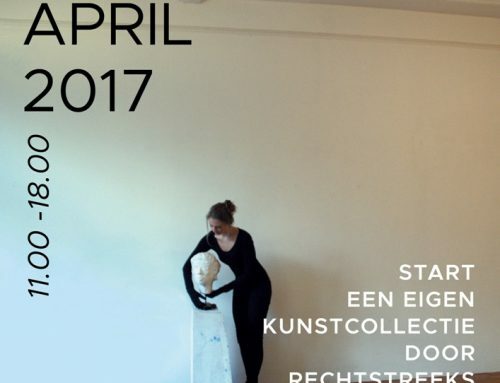 The exhibition 100 years Mondrian You should not miss in the Gemeentemuseum if you bring a visit to Zee Zand Zilver. Zee Zand Zilver is located less than 200 meters from the Gemeentemuseum, the pleasant shopping (De Fred and Aert van der Goes) with more than 100 specialty stores . 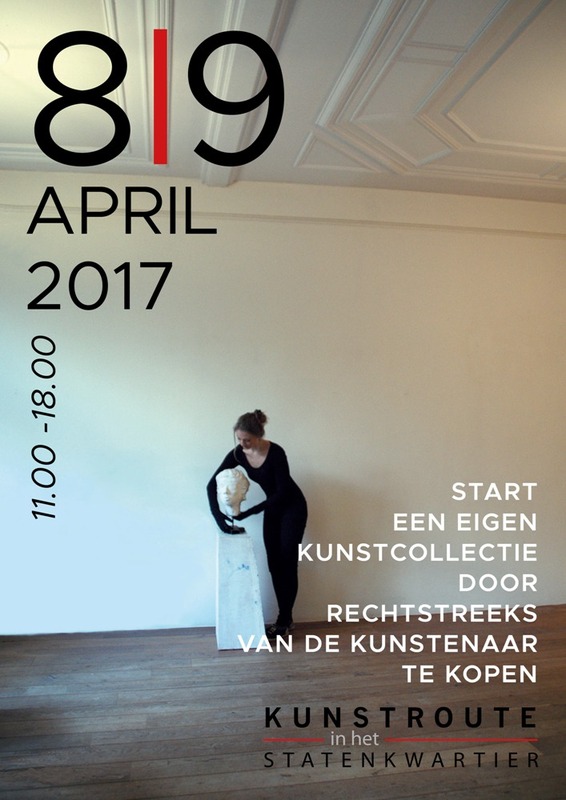 To warm up, here some background information about this unique exhibition on Mondrian and De Stijl. In its great The Discovery of Mondrian exhibition, the museum is taking the unprecedented step of displaying its entire 300-strong collection of Mondrians simultaneously. The show will also include letters, photographs and personal possessions – such as the artist’s record collection– and a life-size reconstruction of Mondrian’s Parisian studio. Visitors to the museum this summer will therefore have the opportunity not only to discover the detailed developments in Mondrian’s work, but also to learn more about this most modern-minded artist of the twentieth century. Piet Mondriaan (1872-1944) – or Mondrian, as he would later call himself – exhibited a talent for drawing at an early age. After graduating from the Rijksacademie (State Academy of Fine Arts) in Amsterdam in 1895, he quickly made his name as a landscape painter. He spent periods in the country, in Domburg (Zeeland) or Uden (Brabant), where he felt liberated from tradition and able to experiment with a different formal idiom and palette. He painted light-hearted, brilliantly colourful pictures of windmills, apple trees, cathedrals and dune landscapes. But he was constantly in search of a new approach and dreamt of an art appropriate to the modern world of the 20th century. In 1911, at the age of 39, Mondrian resolved on a radical change of course: giving up his home in Amsterdam, breaking off his engagement and leaving his work with friends, he set off to try his luck in the effervescent art world of Paris. There, he mingled with an international crowd of artists, writers and thinkers who were all searching for a modern, progressive form of art. Encountering the Cubism of Pablo Picasso encouraged him to strike out increasingly in his own direction and to attempt greater abstraction. His aim was to reduce visible reality to its absolute essence: a rhythmic arrangement of planes and colours, horizontals and verticals. The eventual result was his now world-famous style, which gave him the means to represent the energy of modern urban life. In 1938, faced with the threat of war and Nazi condemnation of his work as entartet (‘degenerate’), Mondrian fled to London. Helped by artists Naum Gabo and Ben Nicholson, he found a flat in Hampstead, which he quickly transformed into a ‘Mondrian style’ living space. The new environment proved inspirational and he worked hard, while simultaneously – as in Amsterdam and Paris – enjoying a busy social life. He regularly went out dancing in jazz clubs with Peggy Guggenheim and Virginia Pevsner and developed a passion for the amusing characters of Walt Disney, who had just issued the first ever full-length animation feature film, Snow White and the Seven Dwarfs. He even sent Disney postcards to his brother, signing them ‘Sleepy’. Although Mondrian was offered opportunities to exhibit in major galleries and led an enjoyable and successful life in London, his growing terror of the Nazis made him flee to New York after just two years in England. Arriving in New York at the age of 68, Mondrian discovered a new metropolis with brand new music – the Boogie Woogie – and a scintillating nightlife. He thoroughly enjoyed the experience and the new energy it gave him led to his last great masterpiece, Victory Boogie Woogie, which still stood unfinished on his easel when he died in 1944. The Gemeentemuseum’s Mondrian collection is the biggest in the world. Its over 300 works cover every stage of Mondrian’s amazing career: from the adventurous early landscapes painted in and around Amsterdam and Domburg to the fundamental abstraction he discovered in Laren and Paris, and right on to New York and the discovery of the radical new rhythm that informed his final masterpiece Victory Boogie Woogie (1942-1944). The Discovery of Mondrian will be the first exhibition in the whole history of the museum to include its entire Mondrian collection, including items normally considered too fragile to exhibit or lend for any lengthy period. Director Benno Tempel is looking forward to the unprecedented overview: “When Mondrian died in 1944, the American press wrote that one of the greatest artists of the 20th century had passed away – even though the century was less than half gone. In this exhibition, the public will have an opportunity to discover afresh the genius that was Mondrian”. In December 2016, Dutch publishing house Hollands Diep has issued a hefty new biography of the artist by Hans Janssen: Piet Mondriaan. Een nieuwe kunst voor een ongekend leven. 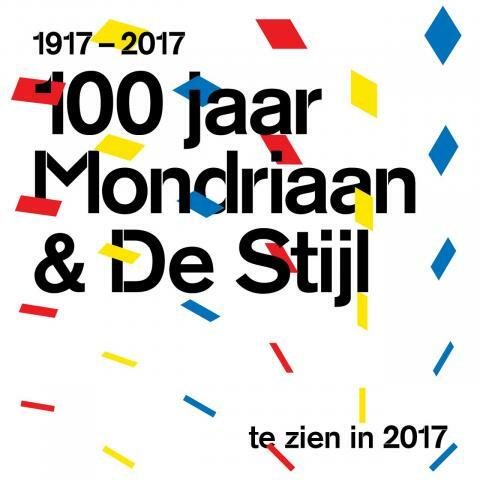 And January 2017 will see the appearance of a lavishly illustrated volume published by Waanders and entitled Mondriaan. De man die alles veranderde.